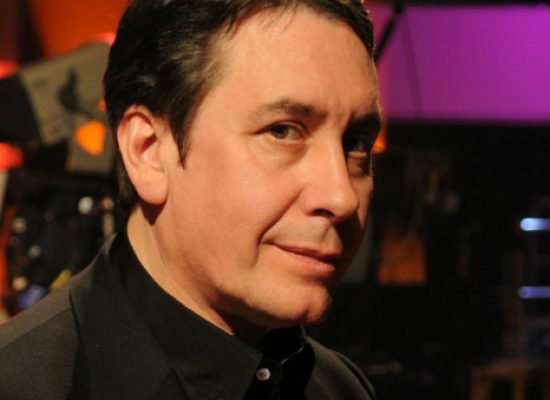 Tag "Later with Jools Holland"
The Beeb’s production arm will also continue to produce the series and its New Year special, Jool’s Annual Hootenanny. Special guests include Marc Almond and Ruby Turner with the 35-date tour including London’s Royal Albert Hall, plus arena shows in Dublin’s 3Arena, Aberdeen’s BHGE Arena, Leeds’ First Direct Arena, Brighton Centre and Cardiff’s Motorpoint Arena. Jools Holland brings his iconic music television show to the Royal Albert Hall later this month to mark two and a half decades on air. Later 25 at the Royal Albert Hall is to air on BBC Two. Vintage TV launch a musically focused talk show fronted by Neil McCormick today, the first guest is music and television legend Jools Holland. Vintage TV celebrate the life of the late singer Kirsty MacColl, who died in a boating incident in 2000.